Bongo friendly garages in Ireland? 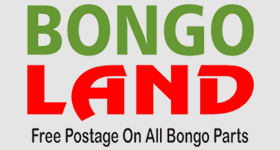 Calling all Northern Irish Bongo Owners. bongos go to the wicklows!! Coming to the Celtic Bash!